GrabFood is now integrated into the Grab "super app"
The move to integrate the GrabFood app with the Grab app will bring more value and opportunities to all who are part of GrabFood’s ecosystem. Grab has announced that Malaysia’s fastest growing food delivery service, GrabFood, will be ‘moving back home’ to Grab, the Everyday Super App. This move will see a more convenient app experience for partner restaurants and delivery partners whilst GrabFood customers no longer need to have a separate app. This milestone which is timely with GrabFood’s first anniversary of delivering Malaysia's local and favourite delicacies right into the hands of food lovers, further strengthens Grab’s position as Southeast Asia’s leading everyday super app. “The early days of GrabFood was challenging, but we embraced the challenges and lessons learnt. Together with our partner restaurants, we organised uniquely localised campaigns like The People’s Pick, BubbleTeatime and BokBokBokBuster that was aimed at delighting GrabFood customers with their favourite food, and soon, earned our way to Malaysians’ hearts. Since our launch last year, our orders have been steadily growing by 30% on a monthly basis, and to-date, we have completed more than two million deliveries! This is a testament that our food delivery service has undoubtedly provided another layer of convenience to our customer’s everyday experience. Therefore, the move to integrate the GrabFood app with the Grab app will bring more value and opportunities to all who are part of GrabFood’s ecosystem,” said Sean Goh, Country Head of Grab Malaysia. Goh shared that this move will have a positive three-prong effect on customers, partner restaurants and riders alike, offering an overall intuitive app experience. Firstly, customers will be spoilt for choice with more food options. 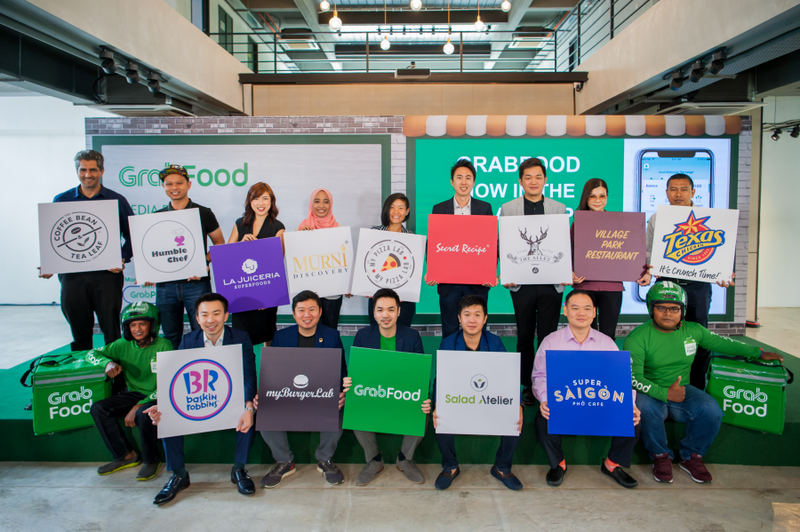 Since launch, the number of GrabFood partner restaurants have grown from a modest hundreds over to thousands of customers’ favourite restaurants today. Adding to the excitement, GrabFood also welcomed other exclusive partners such as Village Park Restaurant, Humble Chef, Murni Discovery, Salad Atelier, Texas Chicken and more to its continuously growing stable of restaurants on the app. Instantly check out the latest promotions and featured restaurants on the GrabFood homescreen. Access to key information relating to restaurants upfront, such as closing times, ratings by other fellow customers and distance from the restaurants. Conveniently redeem and use GrabRewards vouchers with a simple click. Restaurant partners on the other hand, will have direct access to the millions of Grab users in Malaysia. This is important especially for small and home-based establishments who prior to this, do not have the means to grow their business beyond their current store front. 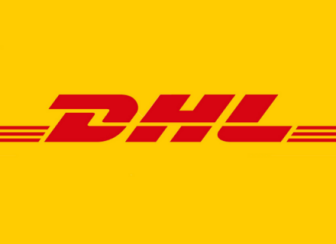 “With access to a much wider customer base, they can no doubt expect more orders! And whilst that may be daunting for those in the food service industry, they will have the flexibility to manage their own “online restaurant.” For example, they can opt to ‘temporarily close’ when the kitchen is busy and therefore, do not want to extend waiting time to hamper their customer’s experience,” said Goh. Since launch, restaurants on GrabFood has recorded a typical 10 to 20% increase in revenue. In view of GrabFood merging into the Grab app, their deliveries are expected to increase by at least 2x. More orders for these restaurants equate to more earnings for our fleet of delivery-partners. With our thousands of delivery-partners ready to deliver and serve their customers, delivery-partners are excited for the new app experience as it will give them a more autonomous view of their total earnings. This will enable them to manage their daily expenses and savings better, and thus, have more control in building a better livelihood. Moving into the second year, Grab will be taking the food delivery service simultaneously to other cities, namely Penang, Melaka, Johor Bahru, Kuching and Kota Kinabalu. Therefore, foodies can just sit back, relax and have their favourite quick service restaurants delivered straight to them. The progressive migration of the GrabFood app into the Grab app will begin on April 17, while the GrabFood service will be rolling out in the other five cities beginning April 22, 2019. “The migration and expansion to the other cities should complete by mid May and customers can look forward to continuous updates and improvements. We welcome feedback and suggestions from our customers, especially in our new five cities of restaurants they want to see on GrabFood,” added Goh. ecInsider News: GrabFood is now integrated into the Grab "super app"